1 in 10 women around the world suffer from Endometriosis, a very painful and incurable disease. 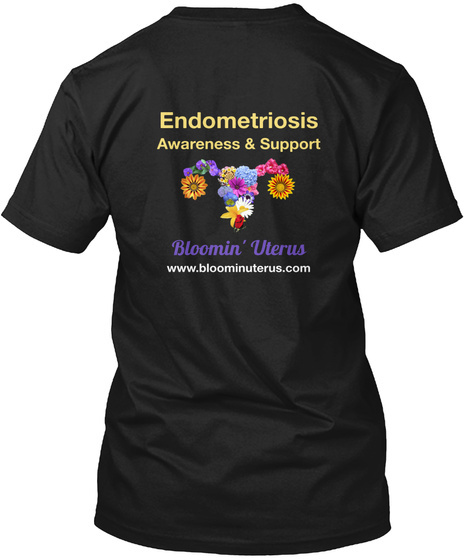 I was diagnosed with Endometriosis in 2014 and am passionate about spreading awareness and bringing EndoSisters together. Bloomin' Uterus is a blog, but so much more. 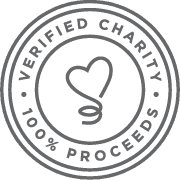 We are a San Diego-based community of EndoSisters which help raise awareness and support for women who suffer from Endometriosis all over the world. 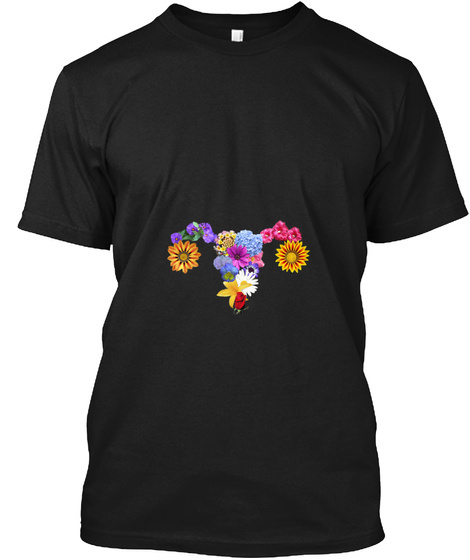 100% of the profits raised from these sales will be donated directly to the Endometriosis Foundation of America, an organization that is forging ahead in research and educational efforts for better treatment options, to lift the myths that surround the disease, and hopefully one day find a cure. This is one little thing we can do to try to help. PLEASE use the Size Finder option below. I've been told by many customers that sometimes the shirts run big. Also, make sure you're getting the style you want. There's a unisex tee, as well as a more-fitted tee women. 29 sold, last day to order!